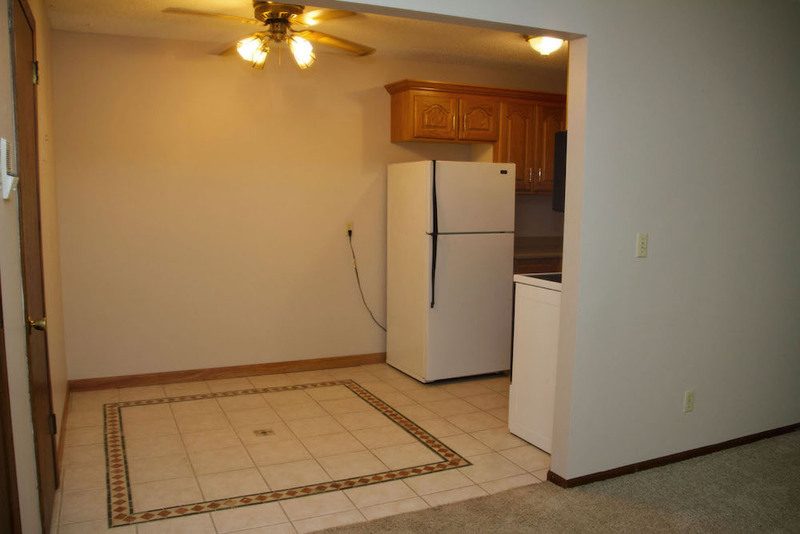 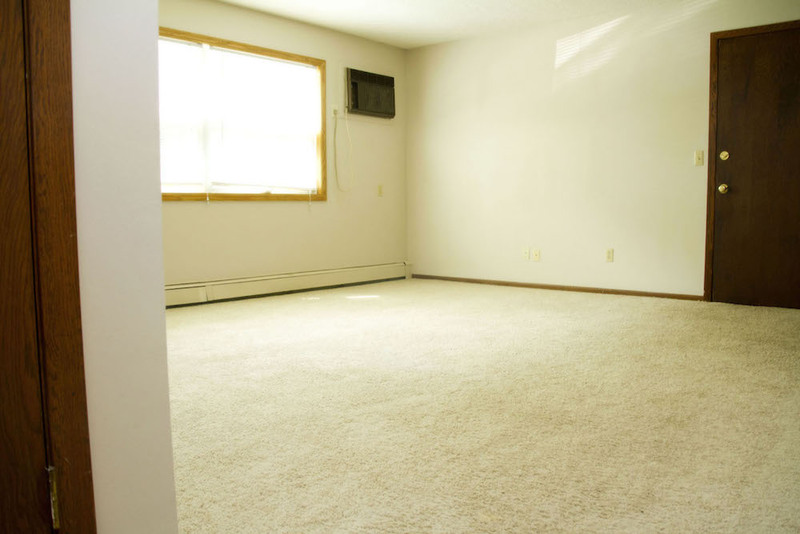 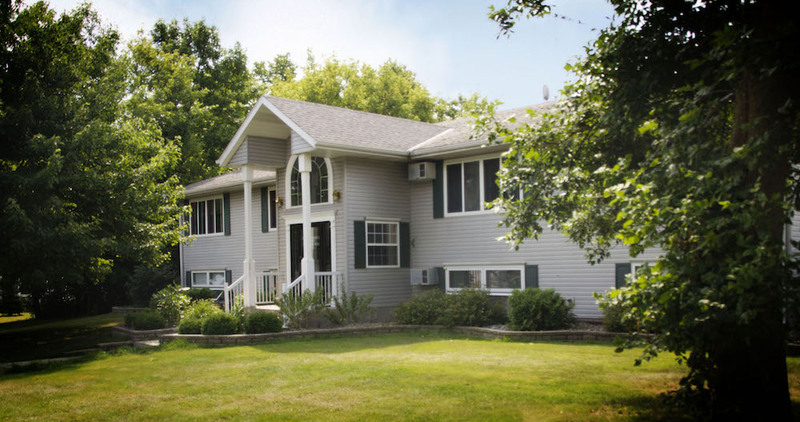 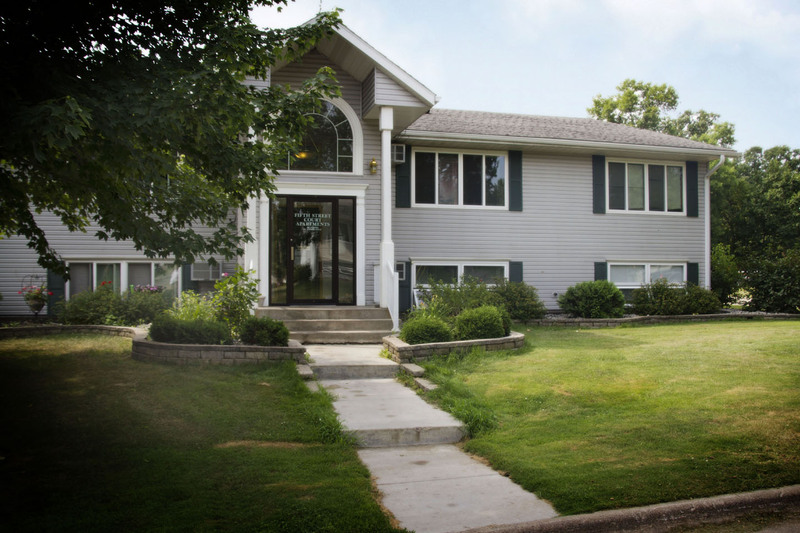 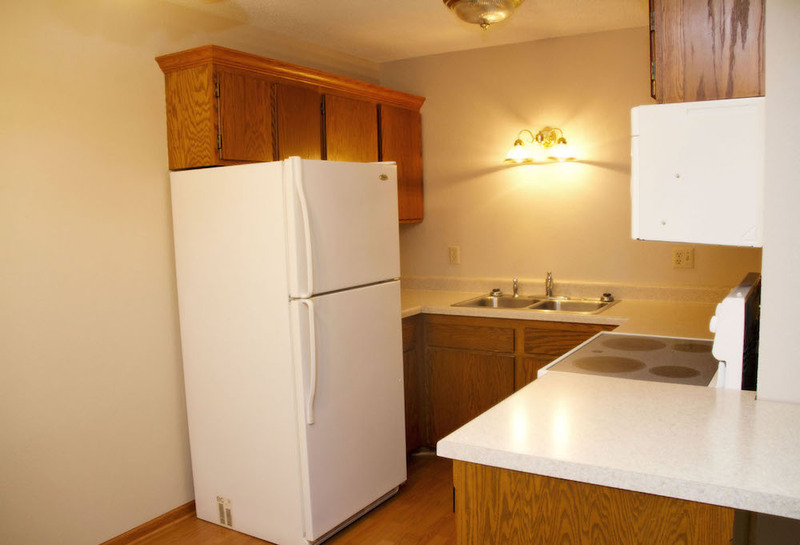 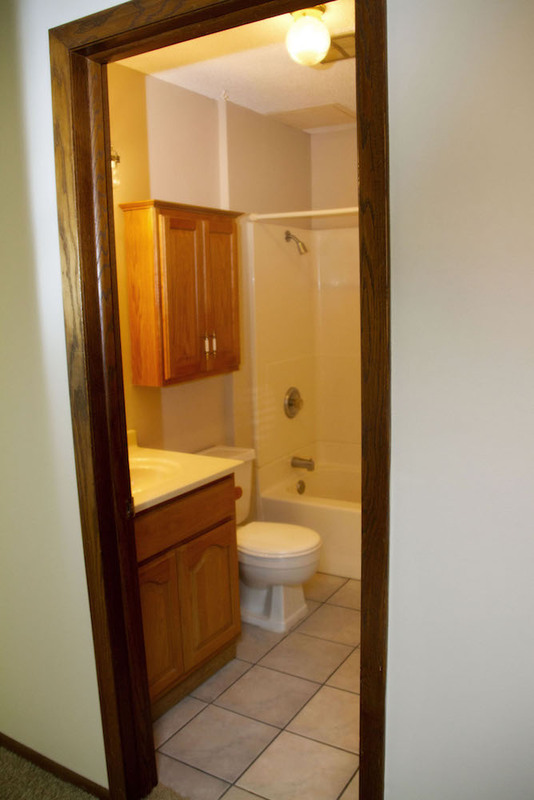 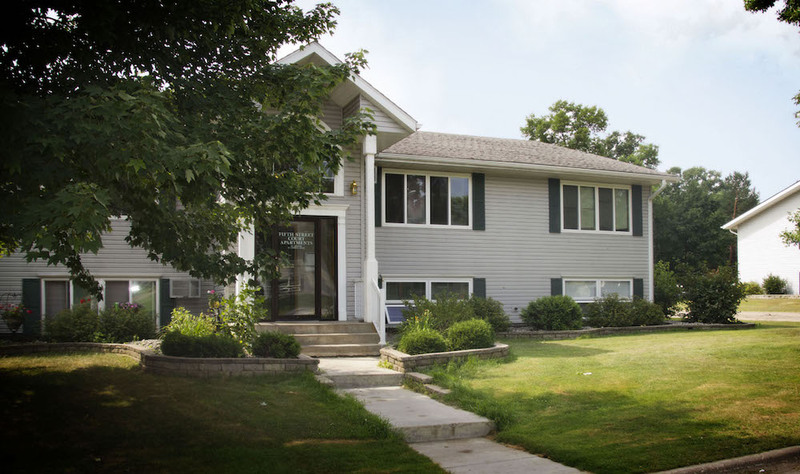 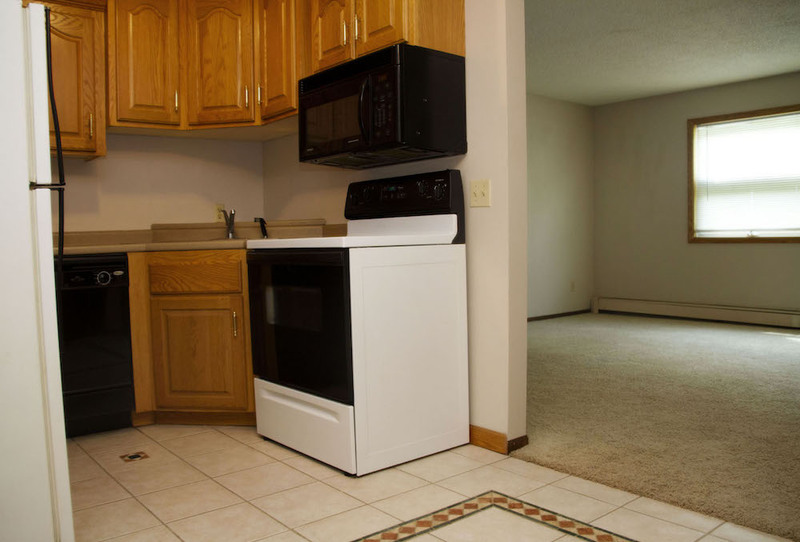 Milaca Apartments is a quaint community made up of 3 buildings nestled in a quiet, low-traffic neighborhood. 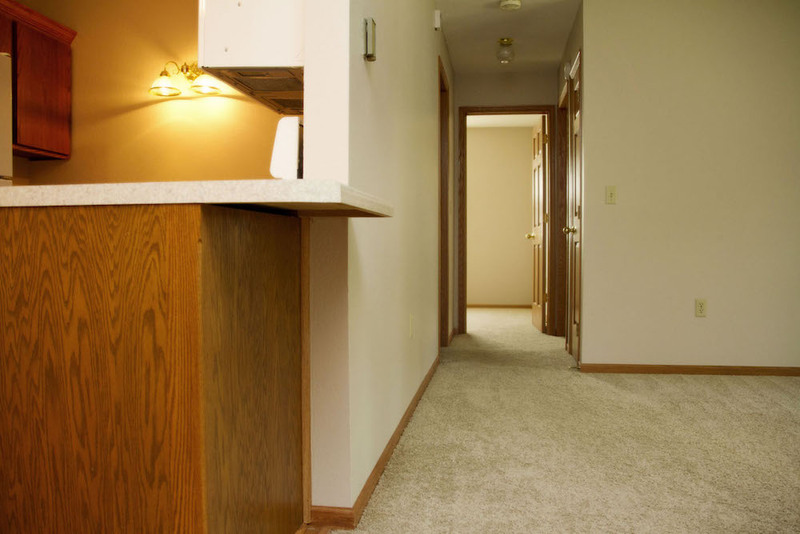 The community consists of 2 bedroom apartments that have been newly updated and feature new appliances, beautiful cabinetry and new flooring. 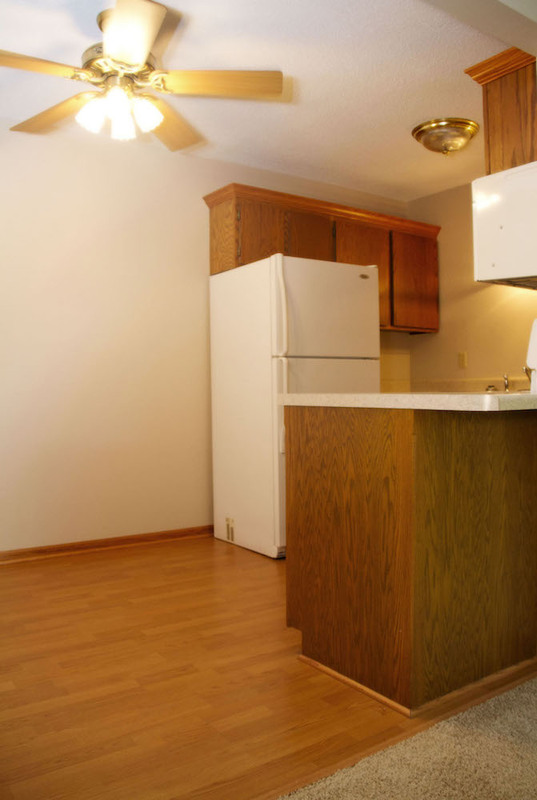 With just 8 units per building, the complex provides a neighborly setting. 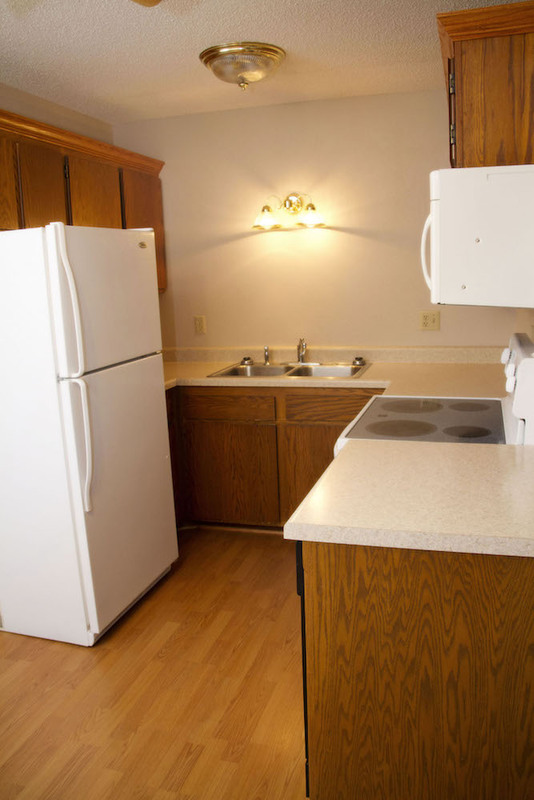 "Love Where You're Living" at Milaca Apartments.